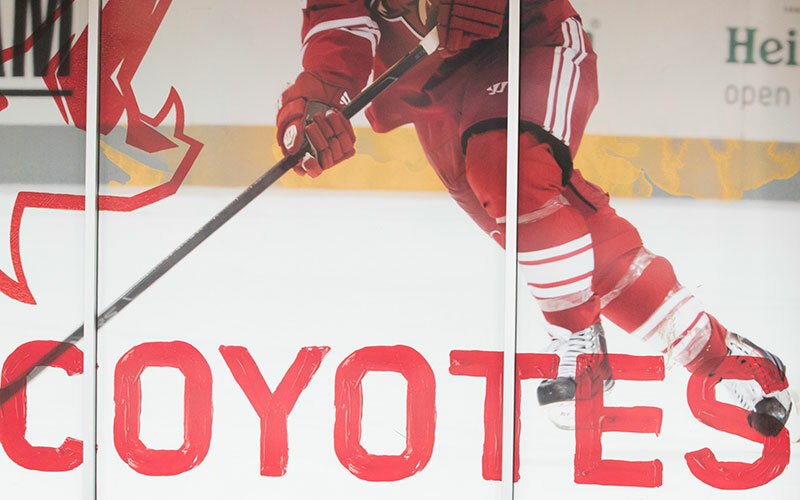 When the Glendale City Council voted to terminate the city’s 15-year lease and arena management deal with the Arizona Coyotes during the summer, it looked as if the team might not take the ice at Gila River Arena at all this season. No fans. No ice. No hockey. However, the sides reached an agreement in July on a two-year deal that will keep the Coyotes in Glendale until 2017, and Saturday night the Coyotes will take the ice for their home opener when they host the Pittsburgh Penguins. For some business owners in the nearby Westgate Entertainment District, the short-term resolution only provides temporary relief. Under the new deal, Glendale will pay the team $6.5 million annually to manage the arena as opposed to the $15 million under the previous contract. The Coyotes ranked No. 28 in NHL attendance last season, averaging 13,345 fans per game. Only the Carolina Hurricanes (12,594) and Florida Panthers (11,265) had lower attendance during the 2014-15 campaign. Girn, whose grab-and-go business opened in late 2014, said even with low attendance outcomes it’s considerably busier during game days and that a substantial portion of his revenue is generated from Coyotes fans and team employees, including general manager Don Maloney. “I’ve had 12 or 13 customers that are Coyotes employees today alone, so it would hurt if the team left,” he said. “You’re looking at around $400-$500 in revenue loss during the week from Coyotes employees if the team relocates. The entertainment district’s first phase, which opened in 2006, has struggled to maintain tenants and underwent managerial turnover after it failed to sell at a foreclosure auction in 2011. 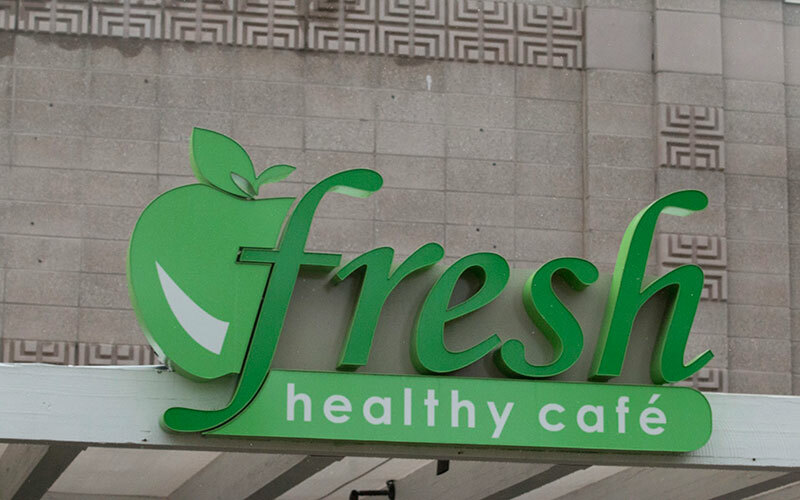 The property, now owned by lender iStar Financial, has since expanded to include specialty stores and national retailers in addition to a slew of dining options. 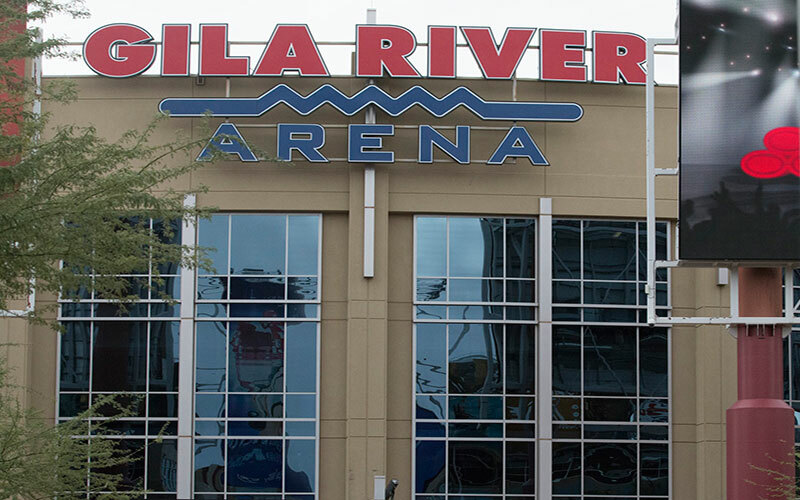 While the Coyotes and Arizona Cardinals, who play in the adjacent University of Phoenix Stadium, are the main attractions, Girn said Glendale has done a better job of scheduling other revenue-generating events at Westgate, including concerts at Gila River Arena and a Dave & Buster’s scheduled to open in the plaza this fall. In an effort to attract more traffic to the area, the shopping mall chain Tanger Outlets opened in November 2012 across from Westgate. Mie Leimkuehler, general manager at Whiskey Rose Bar & Grill, said although it’s significantly busier and the restaurant is more heavily staffed during games and other events, the business doesn’t rely entirely on them. Leimkuehler said even though football supporters make up the vast majority of sports fans in Glendale, hockey fans, particular snowbirds who come to Arizona during the winter months, are a welcome sign for business owners in the area. Noemy Avalos, senior manager at Hot N Juicy Crawfish, which opened its Glendale location in January one week prior to the Pro Bowl, also said the Coyotes and Cardinals are not large revenue sources for the business because of specific customers that dine at the restaurant. The Cajun-inspired seafood establishment has locations around the country, making it a popular destination for diners across the state, including customers from Tucson and Surprise, Avalos said. “I’m not worried about (a possible Coyotes relocation) killing business because we have specific customers and people enjoy the food and experience,” she said.